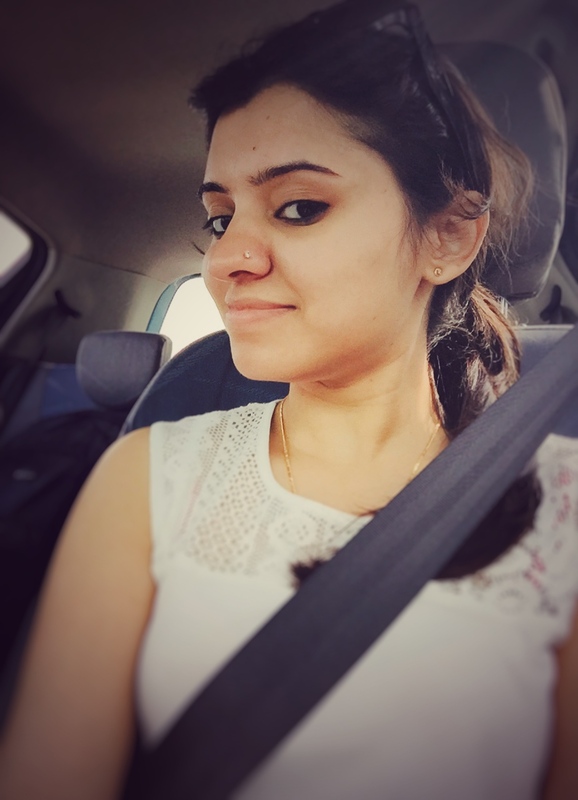 As a recruiter, think about how many apps you use in a single day. Our smartphones and tablets beep constantly with notifications about incoming calls, upcoming tasks, and scheduled events. We’ve maxed out our device storage space downloading apps to make us more efficient, more alert, and more connected. We are in no short supply of apps to make us work smarter and more efficiently, but keeping up with all of them can be overwhelming. Wouldn’t it be great if you could organize and connect all of your apps to make your workday instantly more productive? 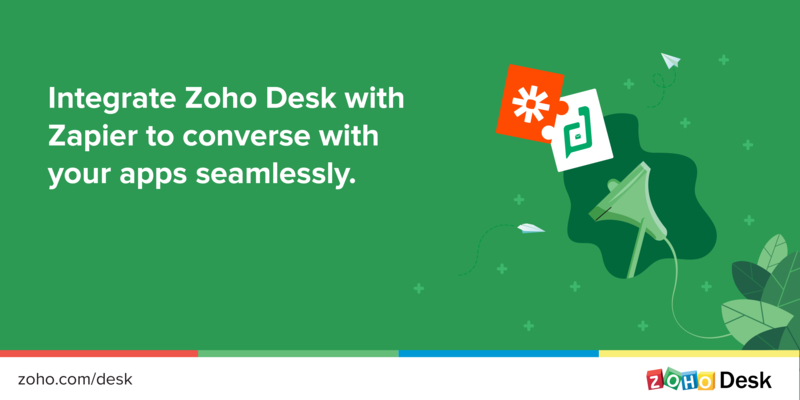 Now you can with Zoho Recruit’s integration with Zapier. Zapier is a web automation platform with over 500 apps in its library so you can search and find all of the apps you use and connect them. 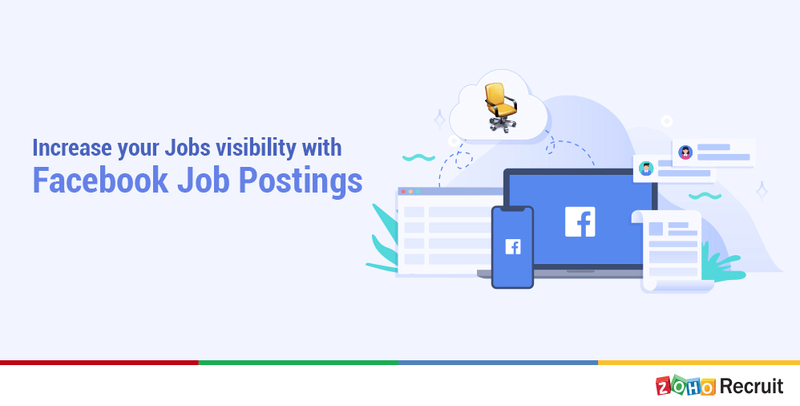 Link the apps you use on a daily basis like Google Calendar, Quickbooks Online, or Wufoo with Zoho Recruit and automate workflows so you can sync appointments, contacts, and candidate applications across all apps and all devices. 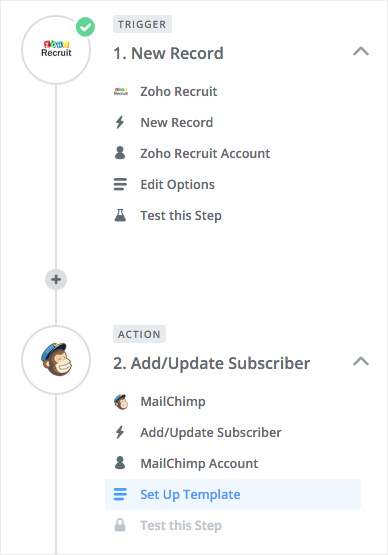 The Zoho Recruit, Zapier integration is a simple process. All it takes is a few clicks. Create an account with Zapier. Link your Zoho Recruit account and other web apps you use with Zapier. Create zaps, which are automations created using triggers and actions, and connect the two Zapier-supported apps to each other. You have successfully automated the workflow. You can check out our Help page, for more detailed instructions. Happy zapping! Looking forward to your feedback.